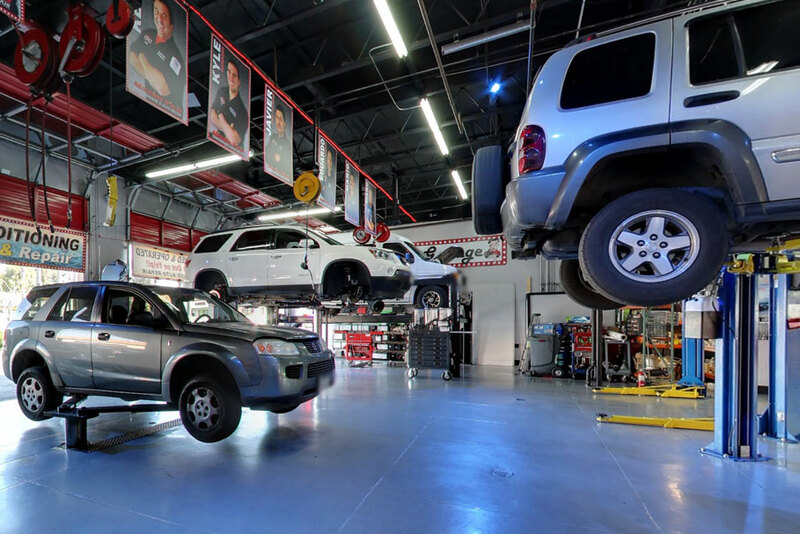 At Mission Viejo Transmission & Auto Repair, making our customers happy with unparalleled car repair and service is what makes us happy as well. 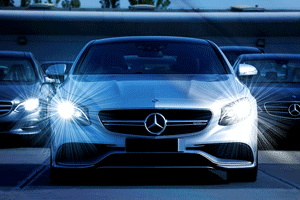 We're proud to work on your Mercedes! It's a modern marvel and a major investment, so we'll take care of it like the rare and wonderful thing it is. Please give Mission Viejo Transmission & Auto Repair a call or contact us online if you need auto repairs or maintenance for your Mercedes. We'd love for you to become one of our many satisfied customers!